One way to fight inflation is through inspiration in a micro business. Inspiration is one of the most powerful motivators in a micro business and can help earn income that reduces the impact of rising prices on your lifestyle. See how to gain mobile income with Phytobioderie here. There are five ways to survive and profit during rapid change in investing markets. Invest in your own micro business. If we are healthy and wise… and inspired, the chances of a micro business success grows. Plus work that is inspiring isn’t really work… but a labor of love instead. That is why Merri and I love our business. We find inspiration, see that our time and efforts do make a difference, when we receive notes like this from our readers. Hello Gary and Merri, We took two of your courses with our daughters who participated in your import/export course last year. I wanted to share something amazing with you, and as well express my sincere gratitude for your insightful and inspiring writing. I don’t always get time to read each of your daily emails but always try to scan through them on the Sunday review. Two weeks ago, as I was quickly reading the Photodermie article and the lymph drainage caught my eye. Having a very rare heriditary blood dis-order which led to the death of my mother and sister, I have become pro-active in searching for new ideas and thoughts on prevention and well being. I googled the Phyto 5 web site only to discover that the only distributor for Canada is 2 hours from our home and has been the sole distributor for the products in Canada for 27 years. I immediately called her and she arranged to meet me at one of her clinics with her most trusted technician. When I arrived on Saturday she shared with me that she had spent much time discussing my issues with the founder and biochemist in Switzerland. She was curious how I heard about the products, and when I told her, she knew you and had been at Land of the Sun 10 years ago! So amazing! To make a long story short, Artlett with the help of the bio chemist were able to tell me more about my condition based on the “alternative practices” and establish a treatment plan. I took the drainage with the machine and used the products and as you said, it felt up lifting. I learned more in one afternoon than I had been able to discover in two years of searching through the traditional methods. I finally feel like I am getting some answers, and so I say thank you from the bottom of my heart. Another exciting thought, they asked if I would be interested in training with the product line and establishing a clinic in our area. Not sure if I will pursue this option now, but always nice to have options. Here are two ideas that can help you have a micro business success. 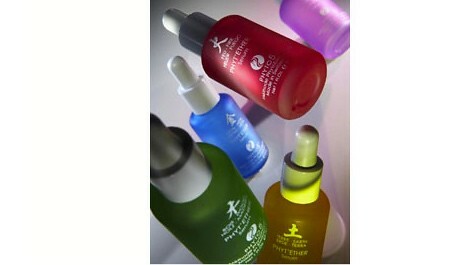 Micro Business Inspiration #1: Try out phytobiodermie for better balance and health. Take advantage of the quantum aspects of tactile balancing for frequency modulation. See more here. 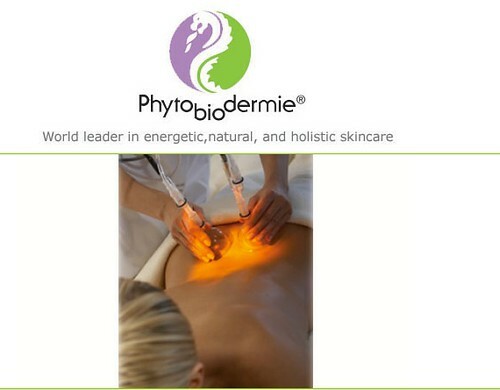 Micro Business Inspiration #2: Try out phytobiodermie for global income. 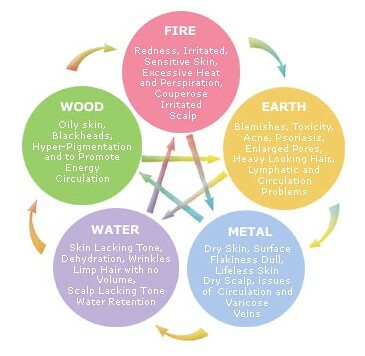 Merri and I have our own phytodrmie lymph drainage instruments and have encouraged several people to learn how to use this because it can provide a global income. Another way to beat inflation is to live in countries with a lower cost of living like Ecuador. See the Cuenca update here. 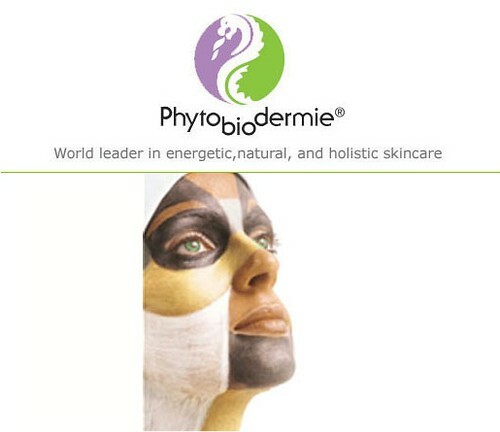 Phytobiodermie treatments and business details are available at our International Business and investing seminars. See information on these seminars here.